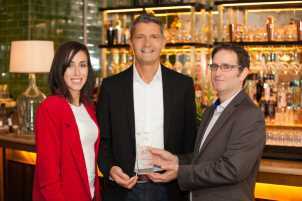 https://www.gmal.co.uk/wp-content/uploads/2018/05/GMA-Gregory-Micallef-Associates-Stacked-04-630px.png 630 630 admin /wp-content/uploads/2018/07/GMA_logo-web_new.png admin2019-04-11 17:06:032019-04-11 17:06:06Is Huawei Really Dragging Its Feet Over Security? Could 5G’s High Frequency Be Dangerous? 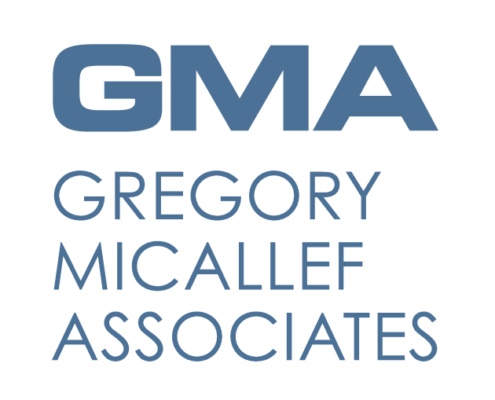 https://www.gmal.co.uk/wp-content/uploads/2018/05/GMA-Gregory-Micallef-Associates-Stacked-04-630px.png 630 630 admin /wp-content/uploads/2018/07/GMA_logo-web_new.png admin2019-02-15 12:19:292019-02-15 12:19:33Could 5G’s High Frequency Be Dangerous?